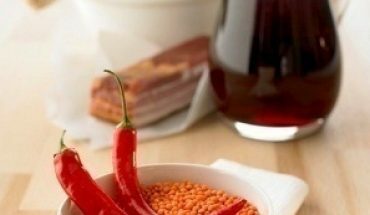 What Should I Serve with Chili? 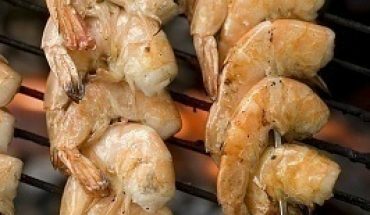 Should You Leave Shell on When Grilling Shrimp? 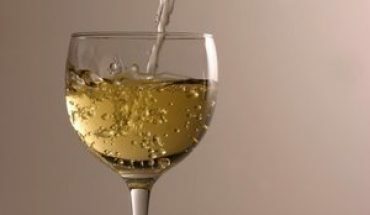 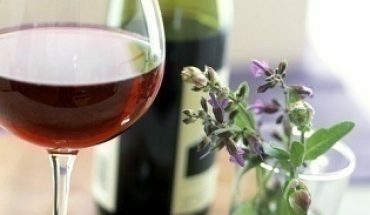 Should Pinot Noir Be Served Cold?